Swosh! 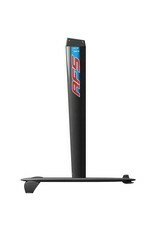 1050mm mast, 885mm Fuselage, vinger fra 70 til 100cm Racefoil for kvikke seilere! Bestill, bestill! Mast og fuselage er i ett stykke. Lettere og stivere enn alt annet. Dette er den drøyeste racefoilen vi noen gang har sett. R1000 vingen..vi bøyer oss i støvet for produksjonsteam og designerne nede hos AFS. Kom innom i Vika og se den live når vi ikke er ute på vannet med den. Eller se på utstyret som Helle Oppedal starter PWA sesongen med, så skjønner du hva vi snakker om. Bestill for levering - kan ta noen uker i produksjon. Vingene er drøye, så her må du vite hva du driver med før du trykker på swishknappen. A windfoil cut for the race. The Wind 105 is the race version of the Wind 95. The profile of the shaft is the same but the length has been increased to 105 cm. Driving is safer at all speeds in the chops and the swell. The counter-grain is facilitated. The fuselage is the same as that of the Wind 95. The Wind 105 is available with the R-800 wings or with the R-800/R-750 combo. 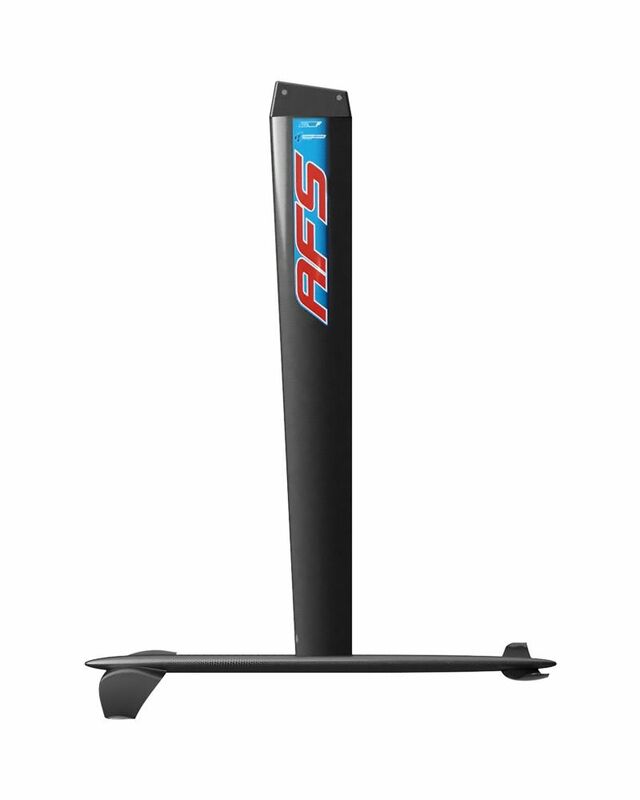 The R-800 wings have a special profile, thick, with a lot of lift, really efficient in light and medium winds, to perform during the upwind and downwind runs. The small chord authorise big Vmax, to obtain the best VMG during your races. The R-750 have been designed to reach the maximum speed in medium to high winds. Thin, small chord, they’re really fast ! Exists in Pack : Delivered with complete wings set (R-800 / R-750).